First, he mastered hip-hop. 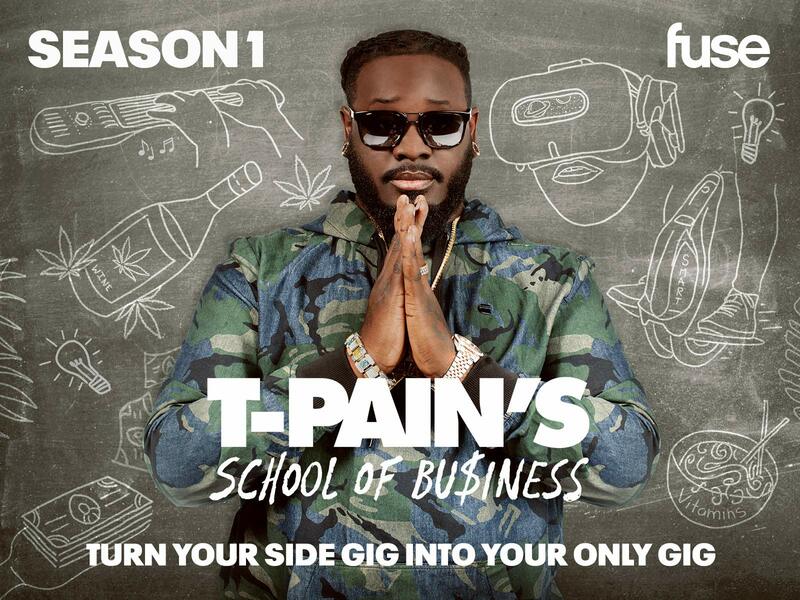 Now T-Pain takes us into the world of young disruptors, revealing the most innovative and exciting players in the entrepreneurial game. Quirky dreamers and passionate doers meet their biggest cheerleader. T-Pain.